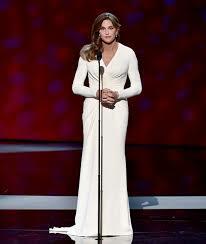 All eyes were on this month’s ESPY Awards in Los Angeles, as Caitlyn Jenner made her first public TV appearance since her transition and accepted the Arthur Ashe Award for Courage. The nation’s top professional athletes were honored that night at the star-studded ceremony. But just one night earlier, the top high school athletes in the country were honored at Gatorade’s Athlete of the Year Awards. Each year, Gatorade selects one winner in each of the 50 states and the District of Columbia across twelve different sports. A national winner is also chosen in each of the twelve sports. 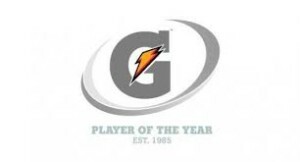 Those 12 national winners are all nominees for the Gatorade Athlete of the Year Award, which is given to the best male and female athletes. 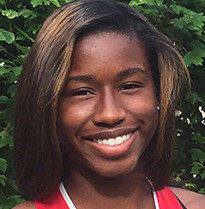 Sprinter Candace Hill from Rockdale County High School in Georgia is the 2014-2015 Female Athlete of the Year. Quarterback Kyler Murray from Allen High School in Texas is this year’s Male Athlete of the Year. 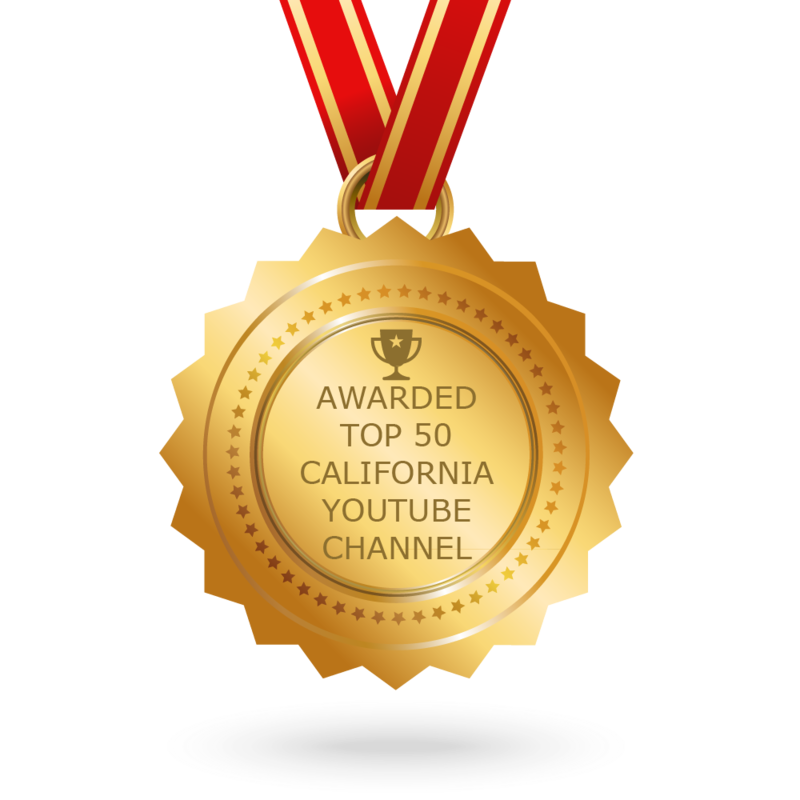 Many well-known professional athletes have received this honor. Watch our story below to find out which ones!